- Tools to structure your own yoga sessions in the comfort of your home, in the gym or anywhere you'd like! 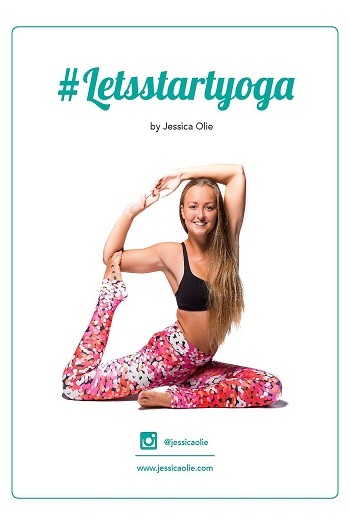 - Think splits, arm balances, backbends, inversions and more! - Downloadable onto any of your preferred devices so you can take it anywhere you like!